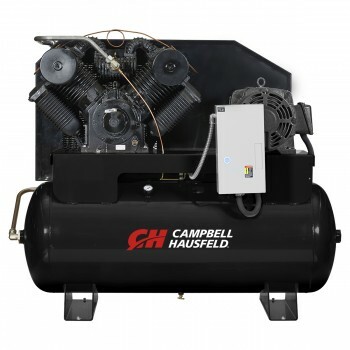 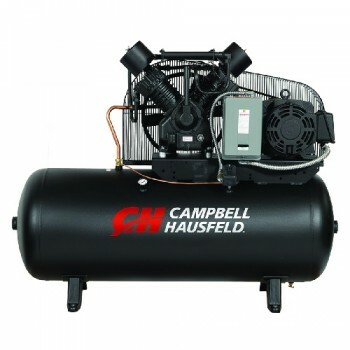 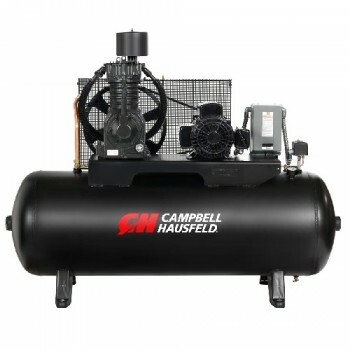 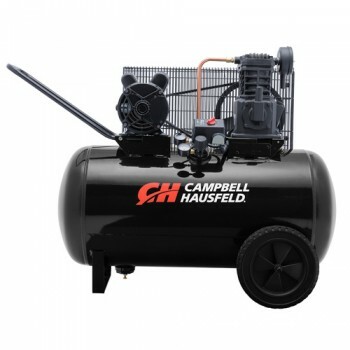 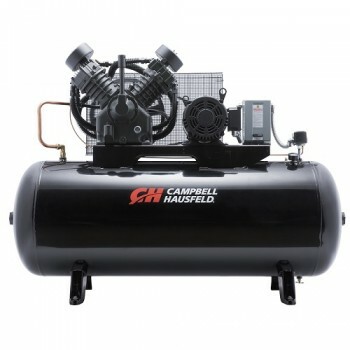 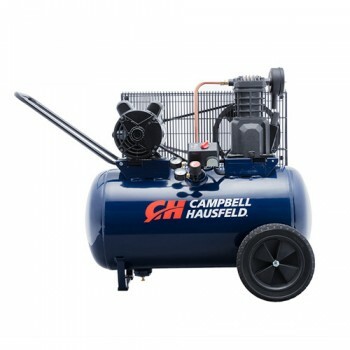 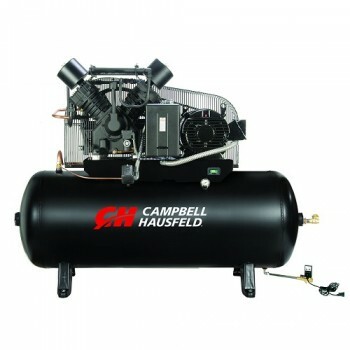 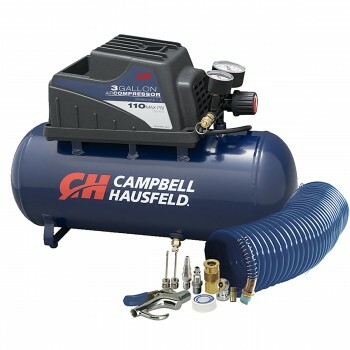 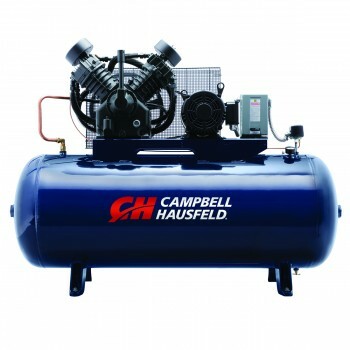 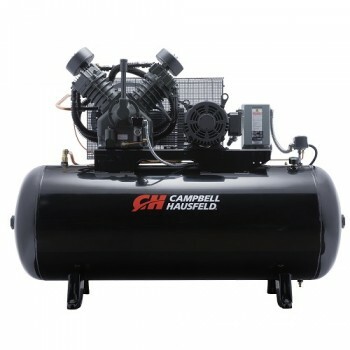 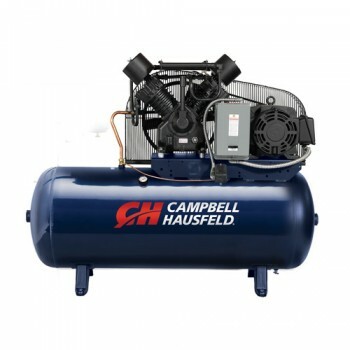 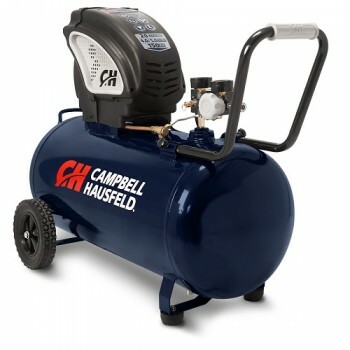 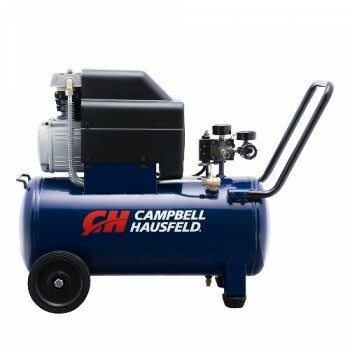 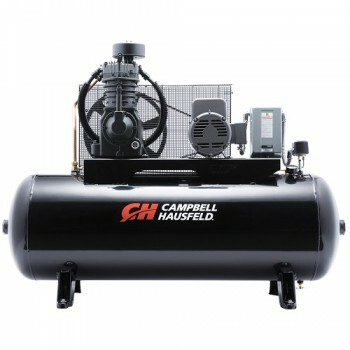 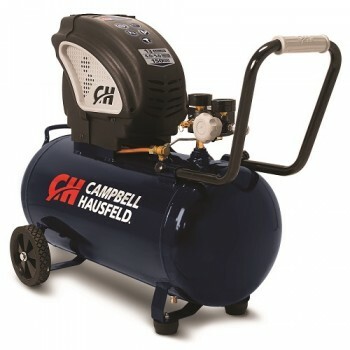 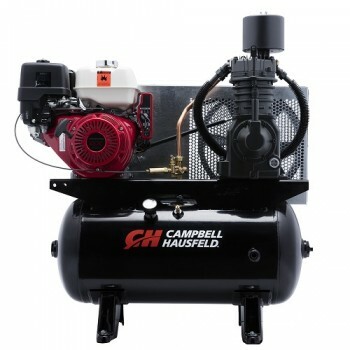 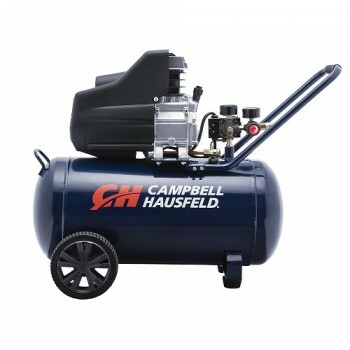 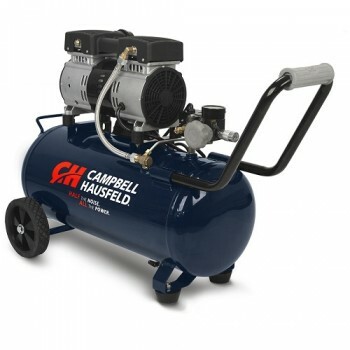 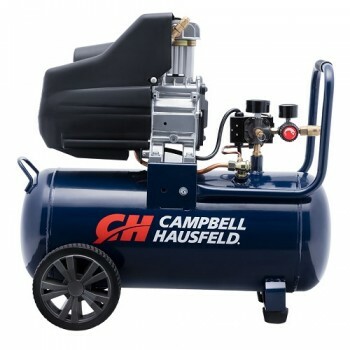 Built for versatility, Campbell Hausfeld horizontal air compressors are available in a wide variety of portable and stationary models. Choices include oil-free and oil-lubricated pumps, single and duplex configurations, single-stage and dual-stage compressors, and power options that include multiple types of AC current and gasoline. 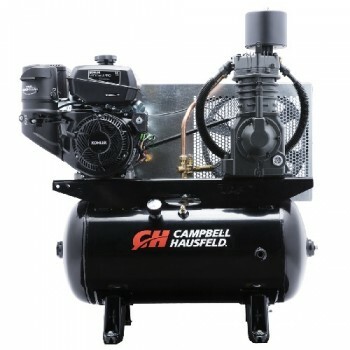 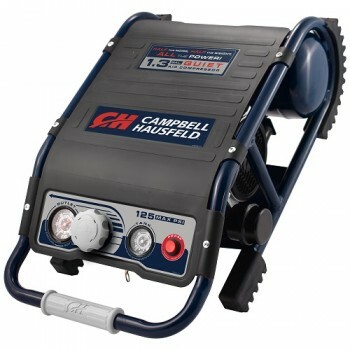 Whether you’re at home, in the shop or on the move, there’s a Campbell Hausfeld horizontal air compressor that’s a great fit for you and your work.